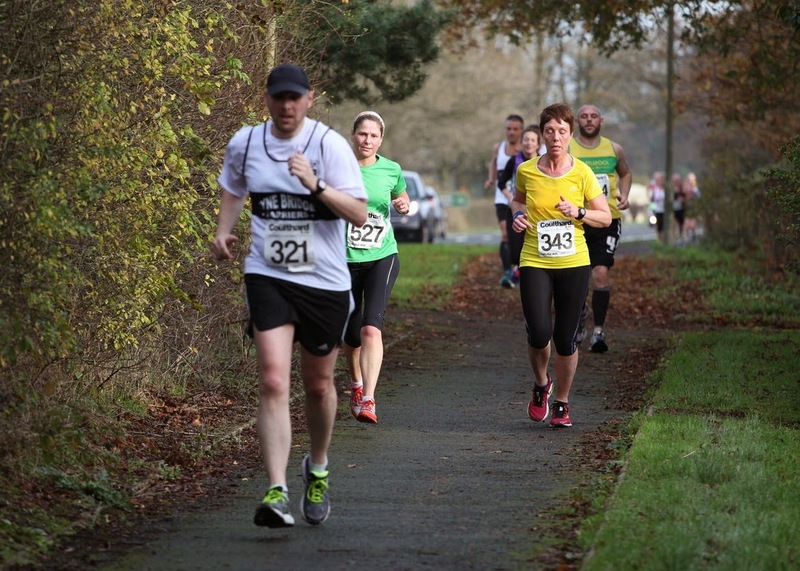 On Sunday 16th November I ran in the 63rd Brampton to Carlisle 10 mile road race. This is the oldest 10 mile race in the country. This was my third time running this race and I was desperate to get a PB. Thankfully it wasn't an early race so I still got to have a slight lie in getting up at 8.30am. On opening the curtains the weather conditions looked clear, bright and perfect for running. After getting dressed in my running gear and having my usual pre-race breakfast of porridge and a banana we left our home town of Kendal at 9.40am to travel the 52 miles to the Race HQ at William Howard School in Brampton. We hadn't travelled far out of Kendal when we hit dense fog on the motorway and the temperature dropped dramatically. I started to stress that I hadn't dressed appropriately as I was only wearing three-quarter running tights and a T Shirt. Luckily the fog didn't linger for too long and when we arrived in Brampton at around 10.50am the weather was clear again. We got parked in the school car park easily and went inside to collect my race number. There was a long queue to collect numbers but it seemed to go down fairly quickly. By the time I had visited the facilities and got myself sorted attaching my number and discarding my many outer layers it was time to head to the start line for the 11.30am start. 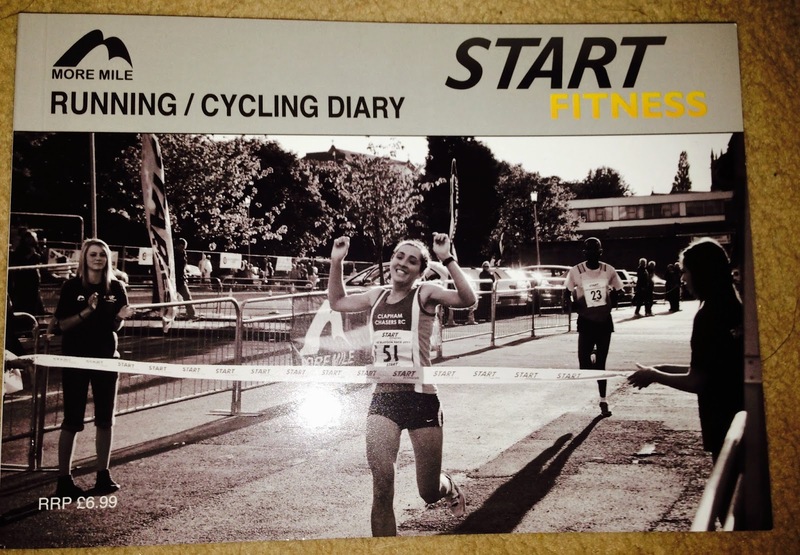 Each year this race seems to attract very fast serious runners and a lot of club runners. Despite this being the third time I have run this race I still felt slightly intimidated by the competitive feel of the field! As this wasn't a chipped event I had planned on starting as near to the front as possible to get an accurate time but this plan was foiled by the masses of others with the same plan! I ended up in a very congested area in the middle of the pack, and when the starting gun fired we momentarily didn't move. It seemed much busier and more congested this year than previous years! Despite the race starting downhill I could only shuffle my way along and came to a walk after a very short distance whilst trying to navigate a sharp right turn that was blocked with runners. After a brief run though Brampton we hit the A689 fairly quickly. Once out onto the main road the field started to spread out and I just had to negotiate getting past those exceptionally slow runners and walkers who had started at the front, as well as big groups of club runners who were intent on sticking together causing major congestion. Once I got past these initial obstacles life was good and I could get into my stride and set my own pace. Despite the congested start I still managed to do a 7.53 minute mile for the first mile, followed by a 7.35 minute mile for mile 2. This race is advertised as being flat and fast but there is definitely a few hills dotted around, the first being a long slow drag upwards at around the 2 and a half mile mark, but I still managed mile 3 at a 8 minute mile. Just after this hill the race turns off the main road to go round via Ruleholme and Crosby on Eden where we came across the first water station serving bottled water. On this road the traffic was fairly busy with lots of runners shouting "CAR" to warn runners up ahead! There were a fair few cars weaving in and out between runners so it was a case of being extra vigilant at times! There was even a brave (stupid?) woman riding a horse through the masses which made me slightly nervous. I continued keeping a fairly consistent pace with 8.03, 8.04. 8.17, 8.32 before heading back onto the A689 at around the 7 mile mark. Not long after this there was another water station. From here it was straight run to Carlisle where there was a long drag upwards at around mile 8. The race offered a good fast paced finish as on the approach to the finish line situated at The Sands Centre, there was a stretch of about 400m where it was all downhill. I managed mile 8 in a 8.29 minute mile, followed by mile 9 at a 8.39 minute mile finishing with a 8.41 minute mile. I crossed the finish line and stopped my Garmin and was delighted to see that I had got a PB coming in at 1:22:16! I had knocked 4 minutes off my previous best time for this course! You can view the route here. 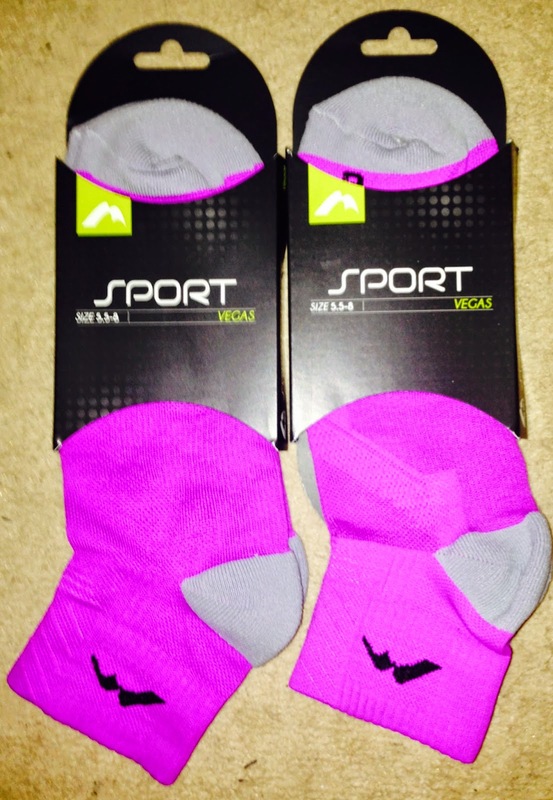 Once over the line I received a goody bag which contained an energy gel, 2 pairs of socks and a running diary! All in all an enjoyable well organised race, with friendly encouraging marshalls. The only thing that would make it better would be having it as a chip timed event. After saying this my official time wasn't much slower than my Garmin time and I was delighted that it was confirmed at 1:22:25. I came 23rd in my category and was 473rd out of 647 finishers.